flowersbymaryelizabeth.com blog | Beautiful flowers! Beautiful planet! Wedding flowers. These dried lotus pods add texture and color to the bouquet. Once our local peonies bloom out, availability changes but a good substitute any time of year is a garden rose. 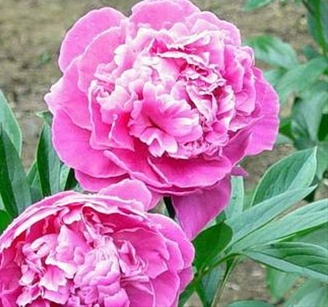 Some have that lovely rose scent but all have the high petal count that gives the beautiful lush look that we love in the peony flowers.